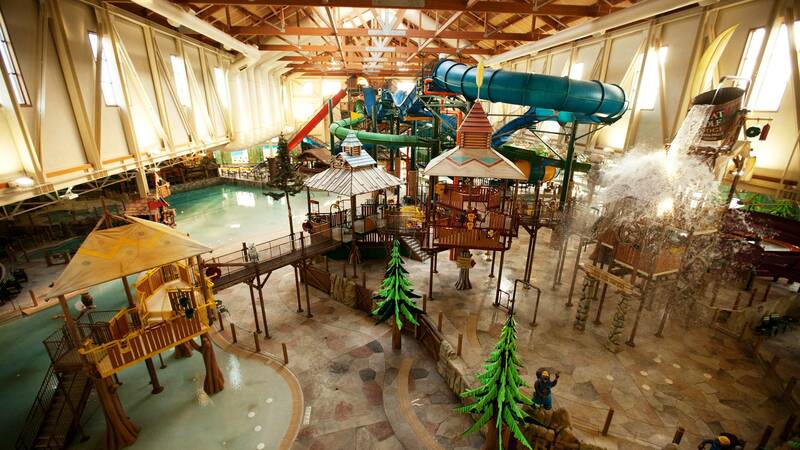 The Great Wolf Lodge is on the outskirts of Niagara Falls about 10 minutes from the Falls. 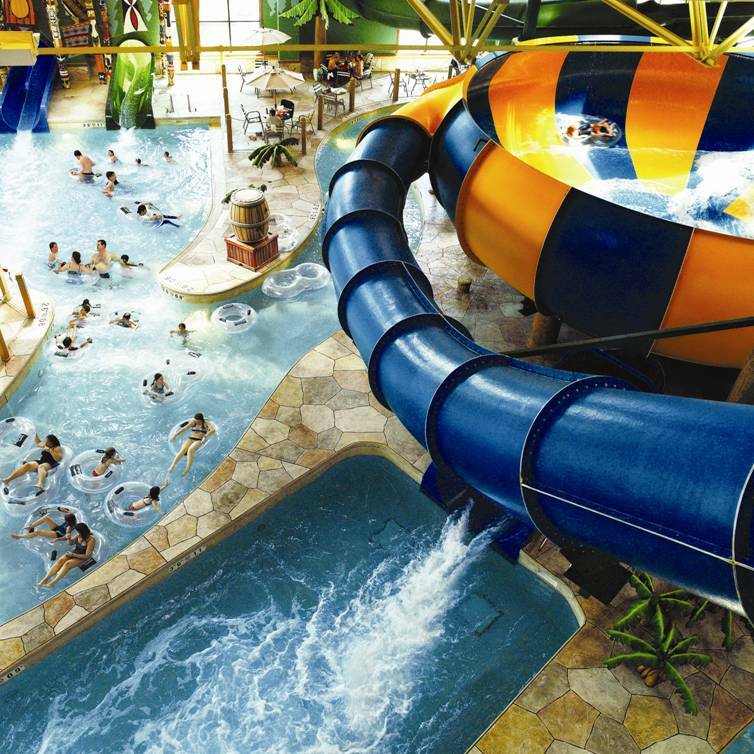 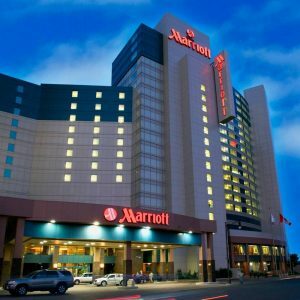 It is an amazing hotel which caters very much for families – somewhat “Disneyesque” in character with talking wolves, a huge waterpark, games arcade and minigolf – it also caters well for the adults with a fitness centre and Aveda Spa. 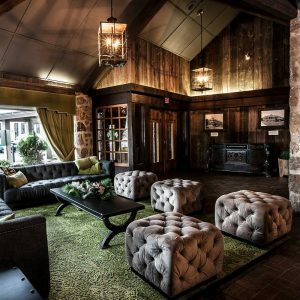 Family Suite – This suite includes two queen beds as well as a living area with a full-size sofa sleeper. 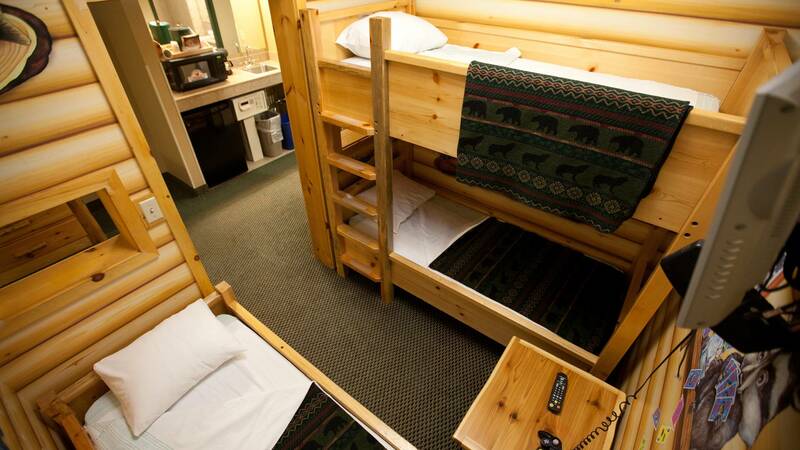 KidKamp Suite – This suite features a tent-themed sleeping area with bunk beds, a queen bed and a full-size sofa sleeper. 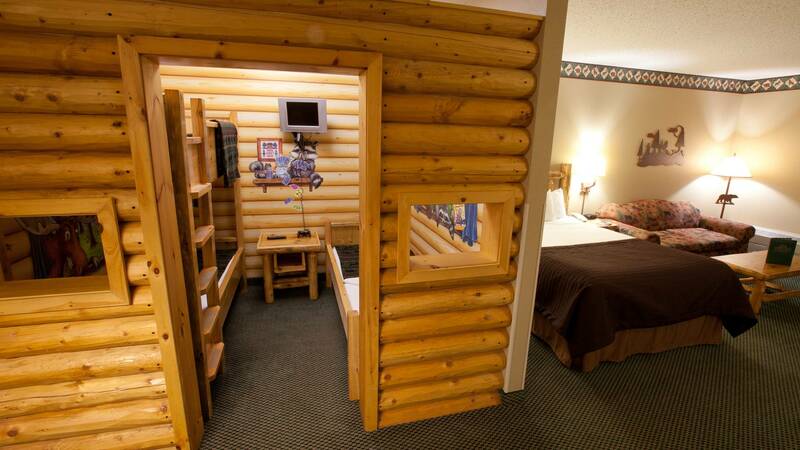 KidCabin Suite – This suite features a log cabin-themed sleeping area, three twin beds, a queen bed and a full sofa sleeper. 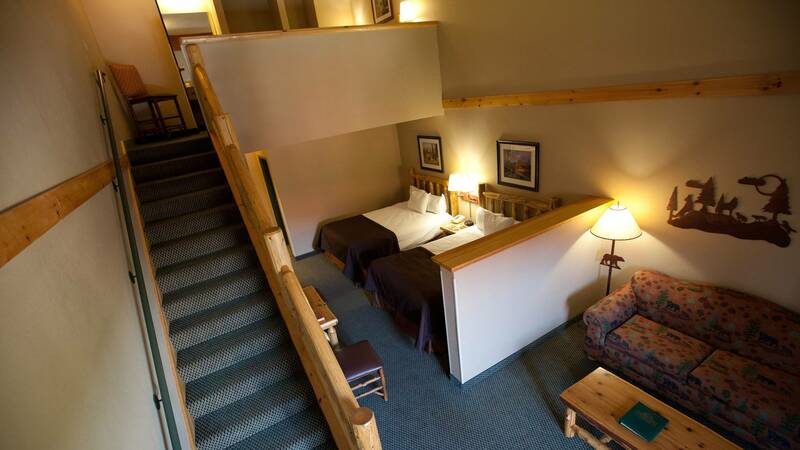 Loft Suite – This premium suite includes three queen beds and a full-size sofa sleeper with a lofted bedroom. 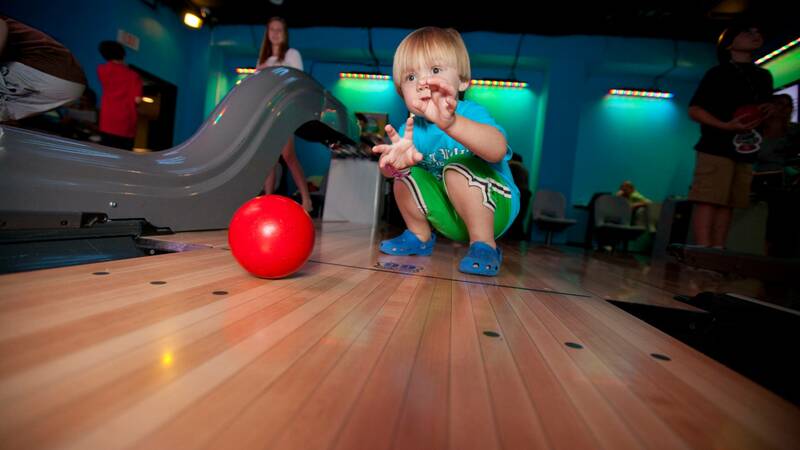 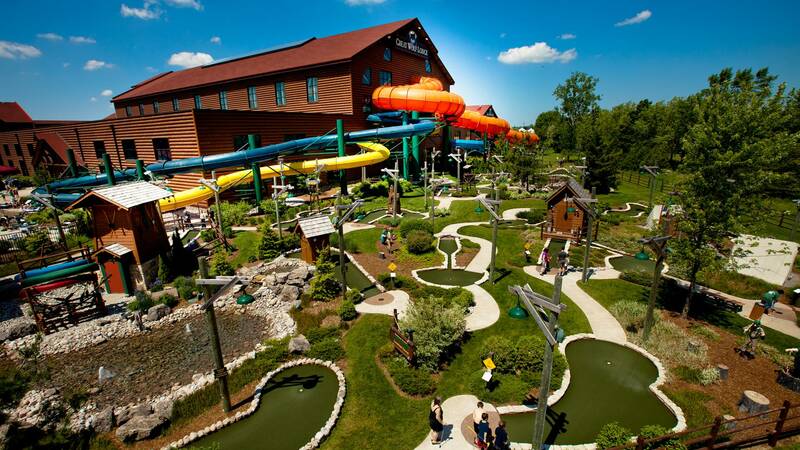 Great Wolf Lodge is over the top, fun and the antithesis to all the natural activities you will enjoy in Ontario.